Here’s this week’s Facebook Live video. It’s a mess, just like me. 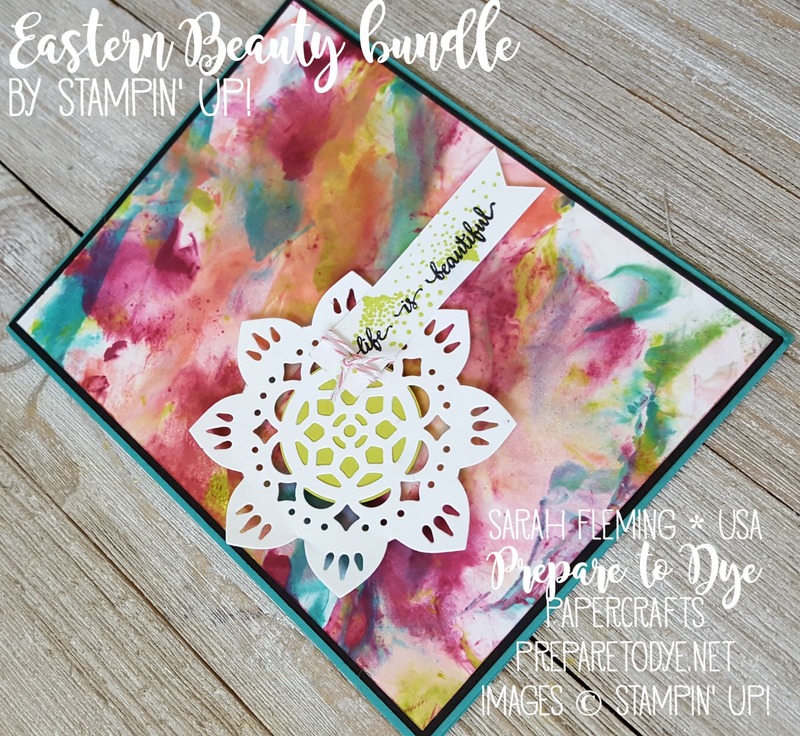 I did another Shaving Cream background and this time featured the Eastern Beauty stamps and the Eastern Medallions thinlits (both of which are NOW available — links are below). Here are the links to the two bundles. The Eastern Palace Starter Bundle [note, the dies are NOT included in the Starter Bundle] is here. If you buy this from my store, you will also receive my 5-card Stamp-a-Stack supplies and tutorial, which does not require the dies, FREE. The tutorial/stack will be available on Friday. The Eastern Palace Premier Bundle [this one does include the dies] is here.– If you buy the Premier Bundle from my store, you will also receive my 10-card Stamp-a-Stack supplies and tutorial, which includes cards that require the dies, FREE. The tutorial/stack will be available on Friday. If you buy this bundle, consider signing up as a demonstrator. It’s only $99, and you can include the bundle in your Starter Kit and get another $20 or so in product on top of the bundle. Then you’d enjoy the demonstrator discount through at least the end of September. 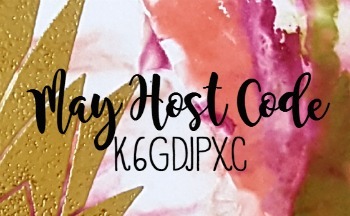 Make sure to use my Host Code when you order so you get extra goodies from me!